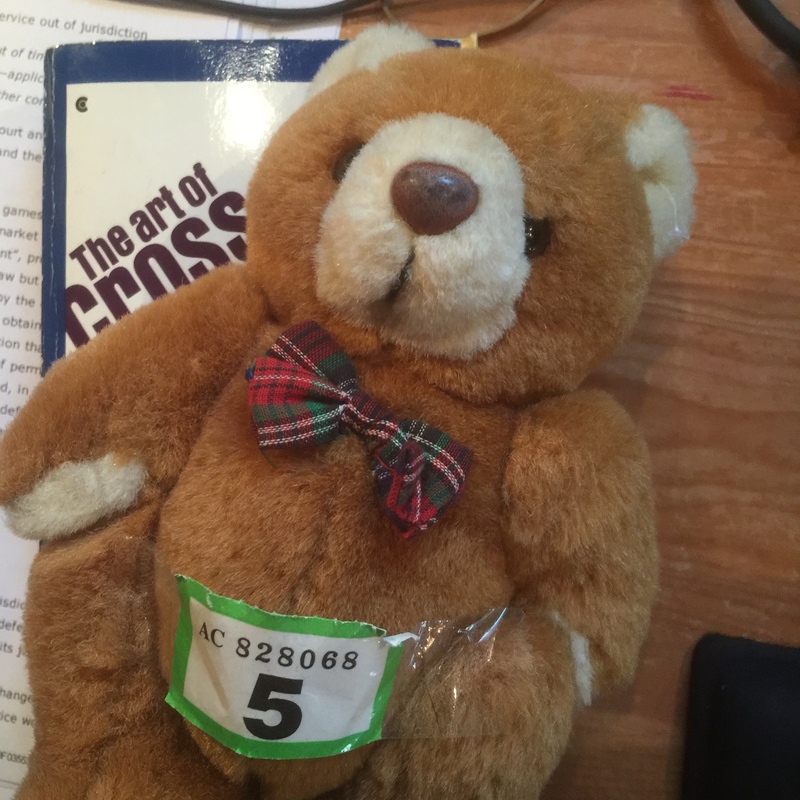 This is it, I am learning about cross-examination. I have been practising for weeks. 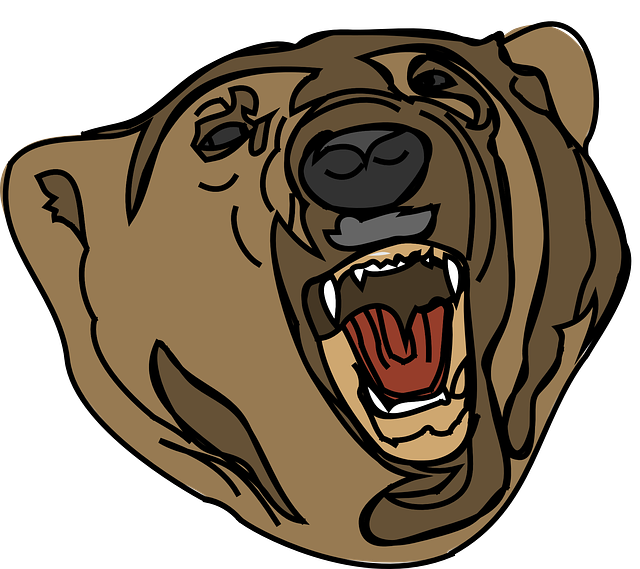 I have rehearsed my angry voice and my best bear roar. 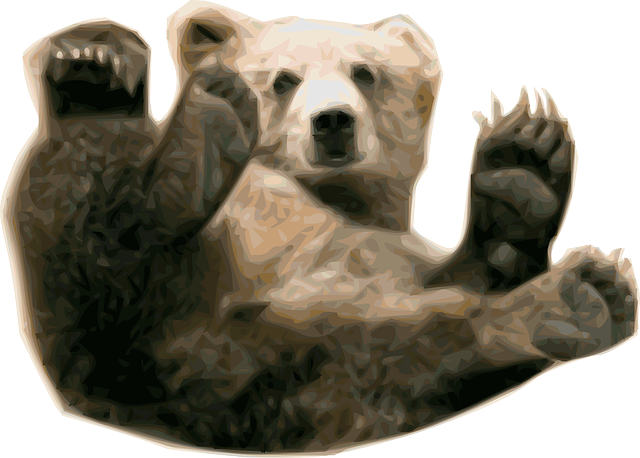 I will be a real bearister. Witnesses will quake when they hear my name. My roar will be heard across all the courts in the land. However EG brought me down to earth with a bump. EG points out that I am less than 8 inches tall (7 inches I measured myself – I’m smaller than a white book). EG’s starting point for most things is to make me read – a lot. 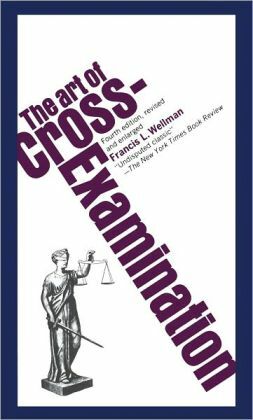 So I read “The Art of Cross-Examination” by Francis Wellman. EG likes the book so much he has two copies (a softback and an old hardback copy). Pah I thought. This is a book first written in 1903,before the internet. What can I learn from this, there only 476 pages. EG made me read Chapter 7 first. It is called “Silent Cross-Examination”. 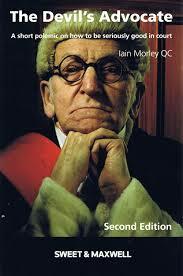 EG then made me read the “Devil’s Advocate” by Iain Morley QC. Chapter XIII. In the chapter on cross-examination. “Always start from the point of view: if I can avoid it I will”. 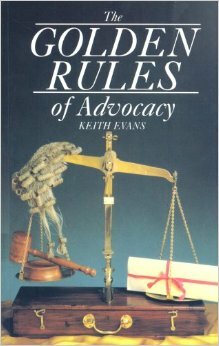 Then I had to read Keith Evans on the Golden Rules of Advocacy. “It’s a great way of destroying the impact of a witness just to say, “No questions, my Lord”. You’ll know what a powerful effect this has when somebody does it to you. You’ve gone to all the trouble of getting the witness to court, you’ve done your best, and your opponent brushes it aside with, “No questions, my Lord”. The effect on the factfinder is real. So EG says the first thing I have to learn is when not to ask any questions. I find this very hard, but have been practising. This was a lot of reading. EG asked me if I preferred the hardback or paperback copy. I decided to test them out. The softback is definitely better. Feel free to rely on this blog for legal advice. 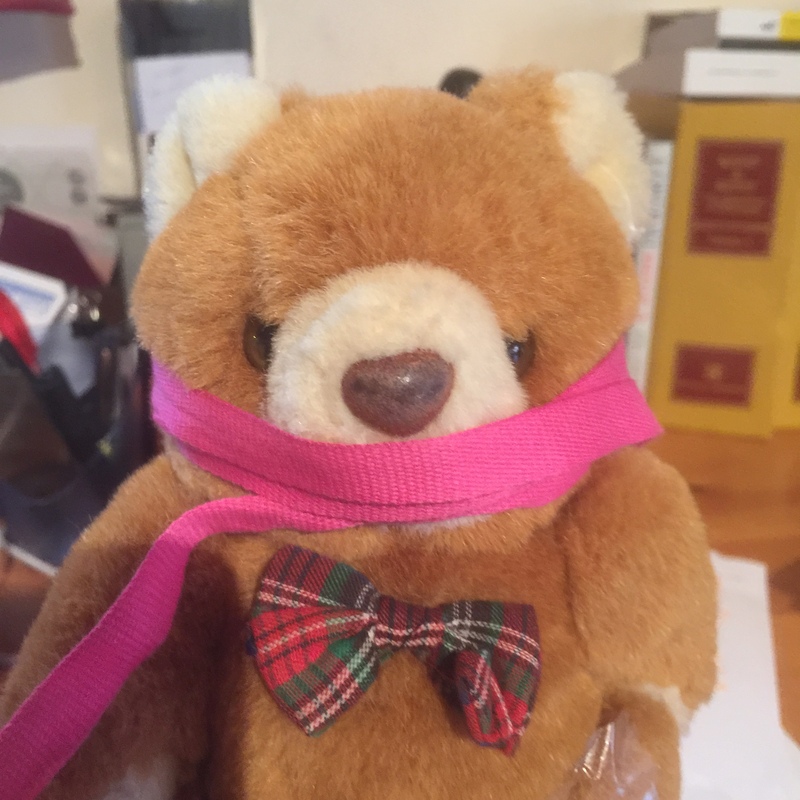 However, remember Denton is a bear with just stuffing between his ears. If you rely on anything he says then it is to be assumed you have less between the ears than he does. 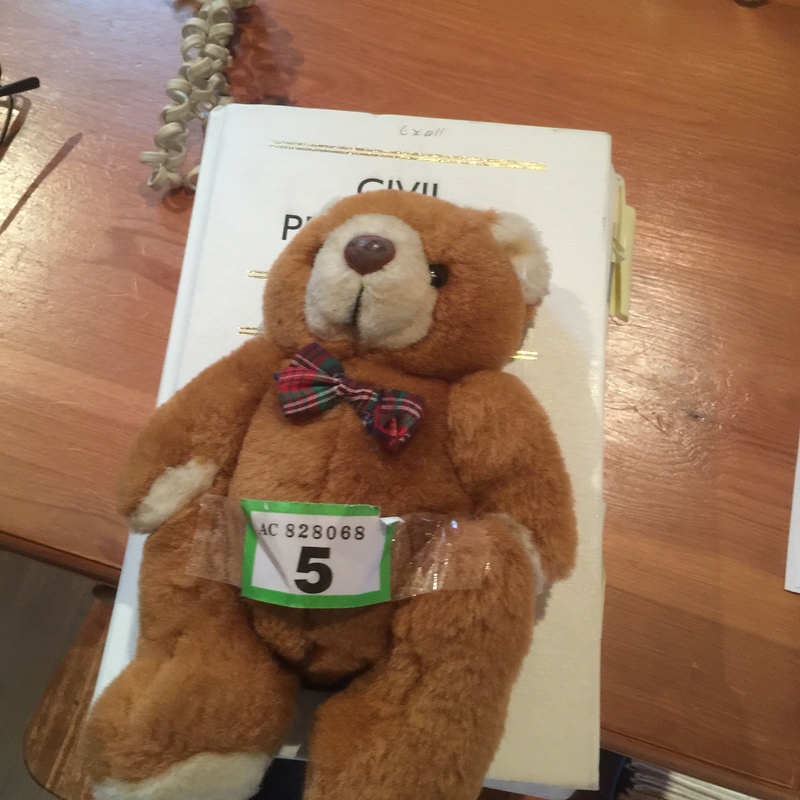 What are pupillage committees looking for?